Kitchen Hood Cleaning Service in Olympia & All WA State | Vent Hood Cleaning Olympia | Restaurant Hood Cleaning Olympia | Exhaust Hood Cleaning Olympia, Residential Kitchen Cleaning Olympia, Residential Kitchen Hood Cleaning Olympia, PowerClean, Power Clean. 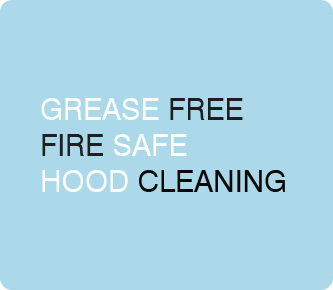 Preventing Grease Fires in the Olympia Area! 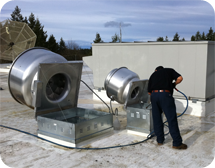 PowerClean will provide our Olympia hood cleaning customers with a free On-site Exhaust kitchen Hood System Inspection and Maintenance Service Estimate. Schedule online your complementary system inspection now! or Call 1-866-910-9990. Our proven methods remove grease and flammable residues from the interior surface of the kitchen hoods canopy, plenum, filters, ducts and exhaust fans, ensuring compliance with all sections of applicable municipal, state and national fire protection association codes including NFPA No. 96 in the city of Olympia. 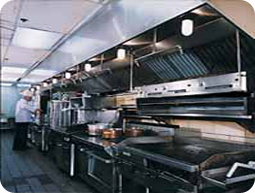 When it comes to restaurant hood cleaning, kitchen hood cleaning; Olympia restaurants should choose only the best. We are the Olympia leaders in kitchen Hood cleaning service.